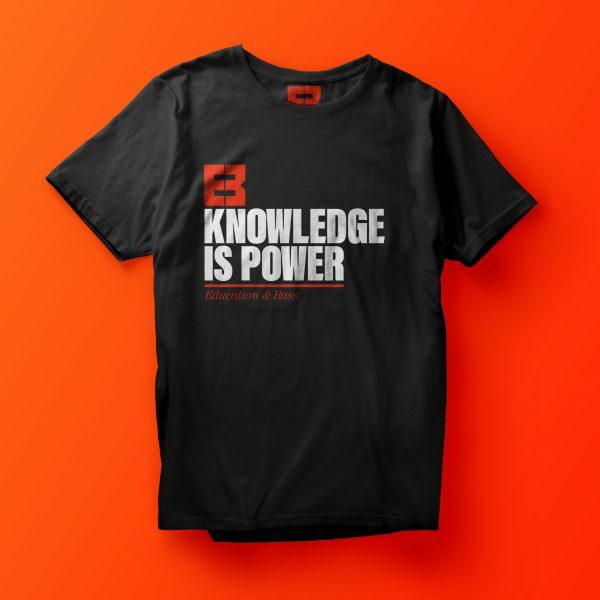 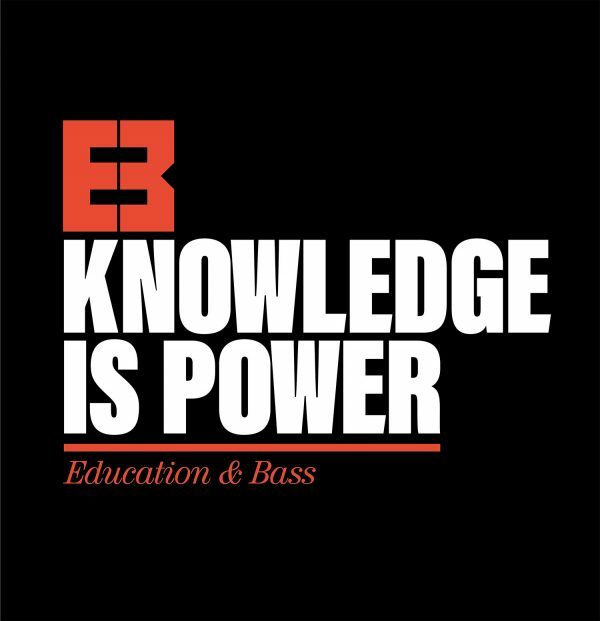 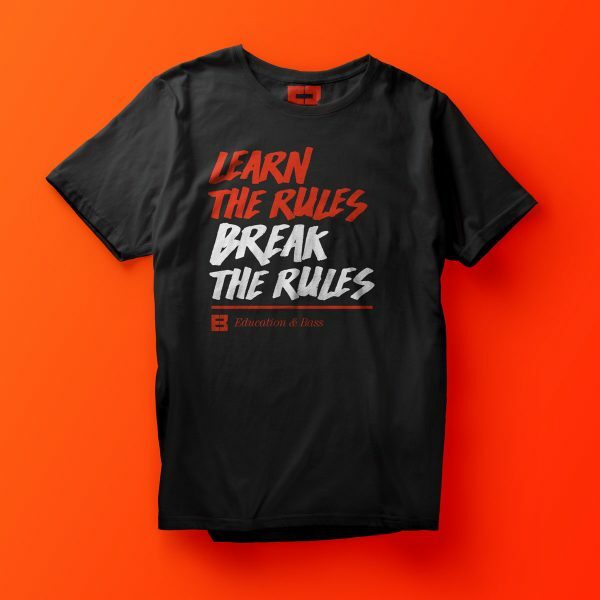 'Knowledge is power' tee – exclusive to the Education & Bass online store. 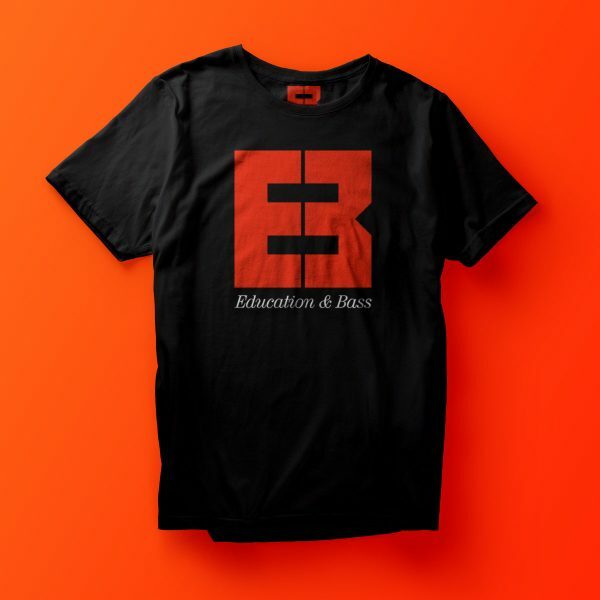 The OG logo t-shirt – red and white print on a Super Soft tee. 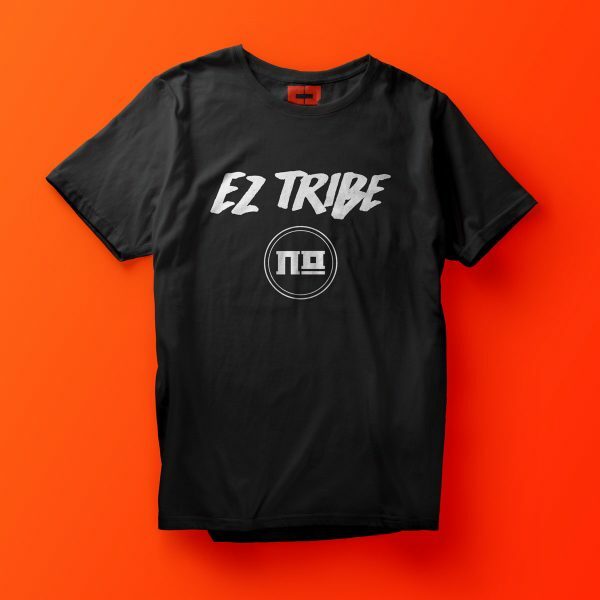 Limited run on these tees so get your order in soon!